Wellington Street was named after the Duke of Wellington (1769-1852), hero of the 1815 Battle of Waterloo and Prime Minister of England between 1828 and 1830. Wellington Street probably dates from the time of Wellington's premiership as it was not shown on Watt's map of 1806 but it was built on a field called Waterloo Gardens, named as such after the 1815 battle had taken place. Wellington Street was certainly laid out and much built on by the time of the 1841 census by which time 31 families were recorded living there. Within these families 21 people were involved in the gloving industry - two of these were aged under 11, four under 16 and 11 were women. By 1851, 38 families were working for glove manufacturers including 11 under 16 and 14 women. 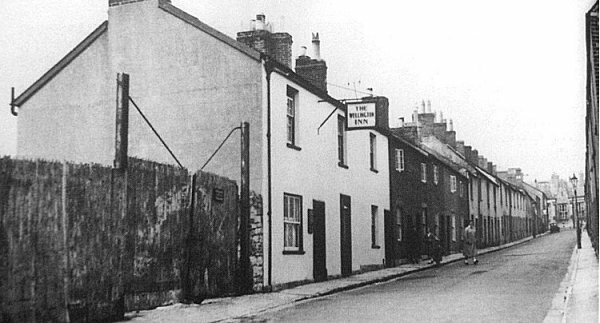 The street connected Huish with West Hendford and was almost entirely terraced housing although there were two pubs, the Wellington Inn which operated from at least 1859 until the 1960's and the Rose Inn that flowered briefly for a few years in the 1860's. 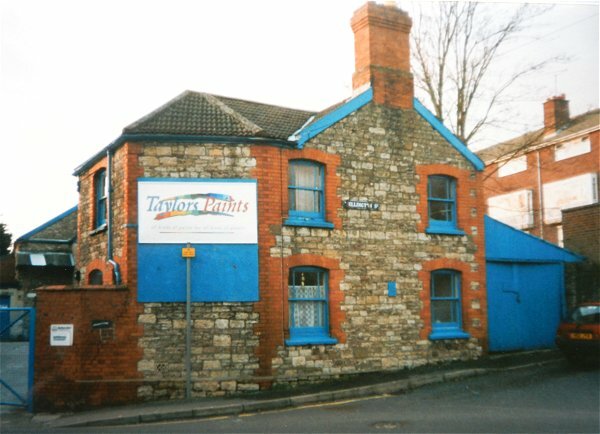 In its eastern side a narrow alleyway led to Picketty Row and on the southwest corner with West Hendford was the former 19th century candle factory, later Taylor's paint store (see below). Wellington Street was completely demolished around 1968 to make way for the new Wellington Flats housing development. The final two photographs in the gallery below were taken around 1968 when Wellington Street was being demolished to make way for the Wellington Flats. 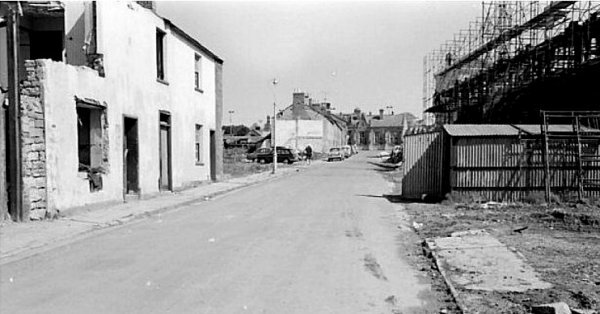 The first photograph of the two was taken from Hendford Grove with West Hendford running across the photograph and Wellington Street, on the opposite side of West Hendford, from the buildings at left to the demolition works towards top right. 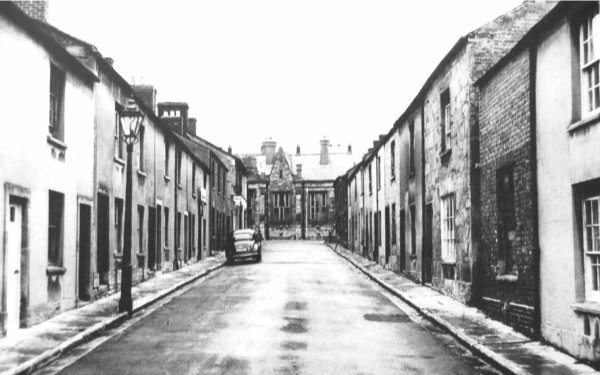 The buildings at left were Taylor's paint store and had been a 19th century candle factory. 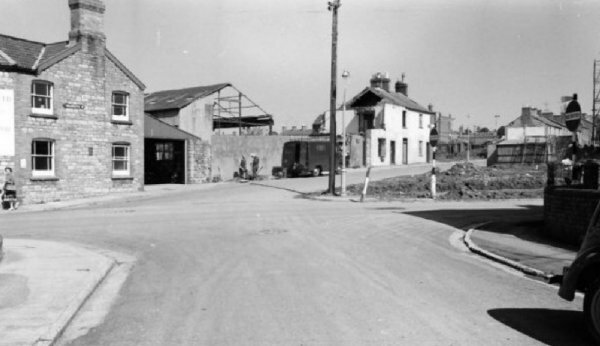 The white building to the right of the telegraph pole at centre is the Wellington Inn being demolished. The final photograph looks along Wellington Street and shows the Wellington Inn being demolished at left. Like a phoenix rising from the ashes of Wellington Street, the new Wellington Flats take shape at right. 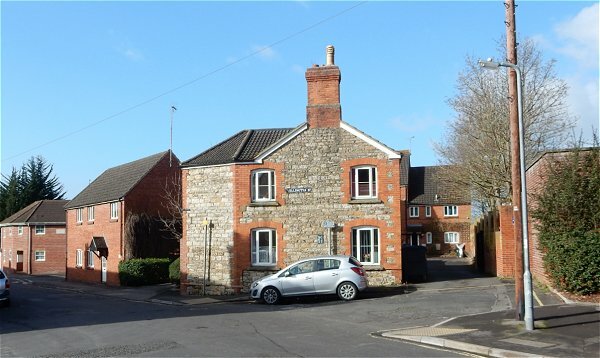 At the far end of the road is Huish County Infants School, now part of Tesco's. 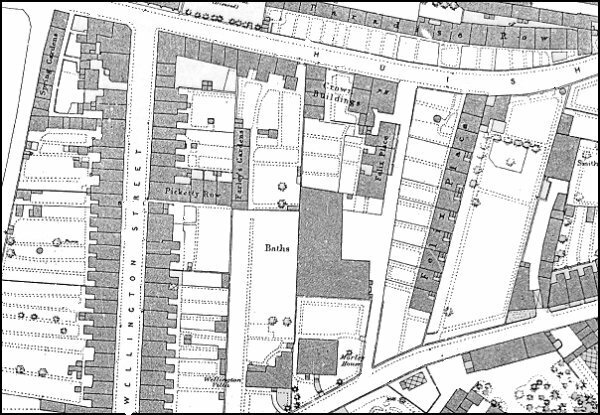 1886 Ordnance Survey showing Wellington Street at left. 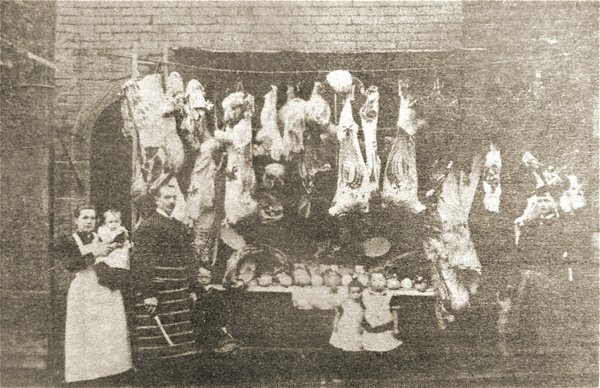 This photograph dates to December 1894 and shows Joe Rousell and his wife Jane with their young family and a butcher's assistant outside their home and butcher's shop premises near the end of Wellington Street. This aerial photograph dates to 1935 and shows much of Wellington Street running across the picture from its junction with Huish at left. At far left is the National School. Wellington Street photographed in 1950. 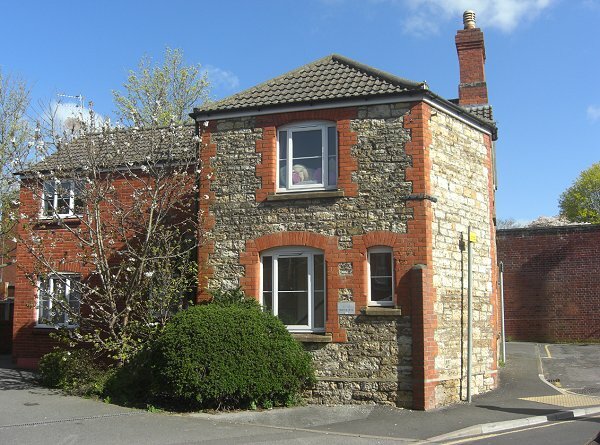 The top end of Wellington Street with the National Day School in Huish at the end. Photographed in 1957. Wellington Street being demolished in 1968. Wellington Inn being demolished at left together with the rest of Wellington Street in 1968. At right are Wellington flats. 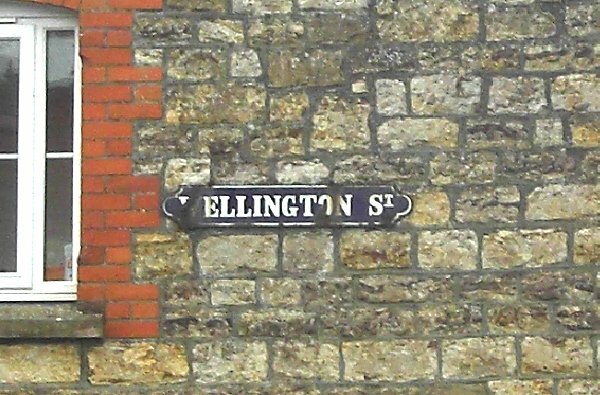 The vestiges of Wellington Street, including the old enameled street nameplate (see below), photographed in 2015.